Need For Speed rebooting and coming to new generation consoles! One of the most iconic names in videogame racing is rebooting and preparing to hit the streets better than ever! 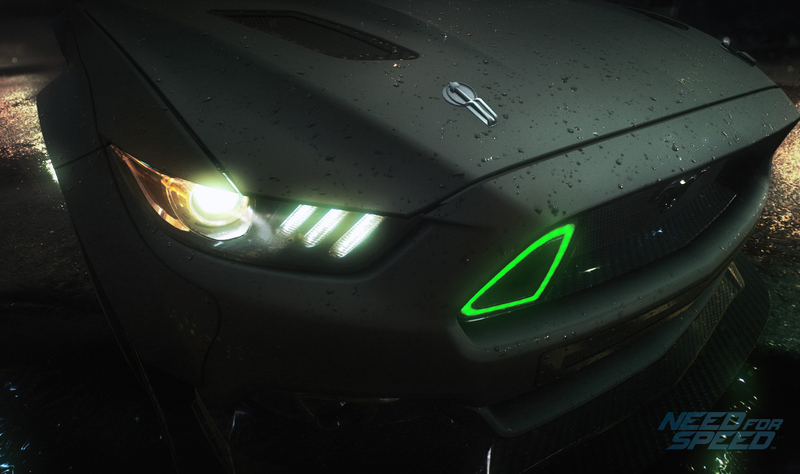 EA and Ghost Games will see Need For Speed hit Xbox One, PS4 and PC in the Autumn of 2015. Delivering exactly what fans want, Need for Speed will bring deep customisation, authentic urban car culture, a nocturnal open world, and an immersive narrative that pulls you through the game. You can watch the quick teaser trailer below, but be sure to come straight back for the full thing on June 15th when Need for Speed will be shown in all its glory!